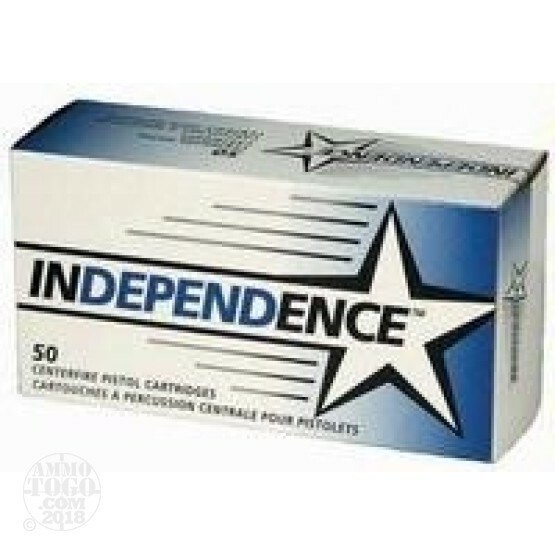 This is 357 Mag Independence 158gr. JSP Ammo. It is imported by ATK, the parent company of Federal and CCI. This ammo is brass cased, boxer primed and 100% non-corrosive. This is some great target ammo. This ammo is packed in 50rd. boxes.